Description: Texas Highway 361 uses an unusual feature to connect Port Aransas to the mainland. Ferry boats that can hold up to 20 vehicles work to carry passengers across the Corpus Christ Channel. The short ride across the channel is provided for free. It's a fun way to enjoy a ride on the water without paying any money. Location: 619 W Cotter Avenue on the Port Aransas side. Cost: Free - though there could be a wait time. Operating Seasons and Hours: Ferry boats operate 24 hours a day every day of the year. The only exception is when the weather makes the water too dangerous. This was the fourth stop on the third day of the Texas Coastline Road Trip that my husband and I took our kids on in November of 2014. We left Mustang Island State Park and drove north for just a few miles to the town of Port Aransas. Laguna Madre spans almost the entire Texas coastline. This channel of water separates the mainland from various islands along the coast. These islands are popular vacation destinations and so they need roads to connect them to the mainland. In most cases bridges and causeways have been built. However, people traveling to the city of Port Aransas on Mustang Island have an unusual transportation opportunity. They get to ride on a ferry. The ferry boats cross the Corpus Christi Channel section of the Laguna Madre. This channel is an important shipping lane and so any bridge over the channel would have to be very high. In addition to being very expensive, building a high bridge would spoil the vacation-home town of Port Aransas. The ferry system is the best option for everyone. The ferries are operated by the Texas Department of Transportation. Each ferry holds up to 20 cars. The ferries are free and run 24 hours a day all year long. My husband and I grew up in landlocked Utah. Each of us can count on one hand the number of times we've been on a boat. 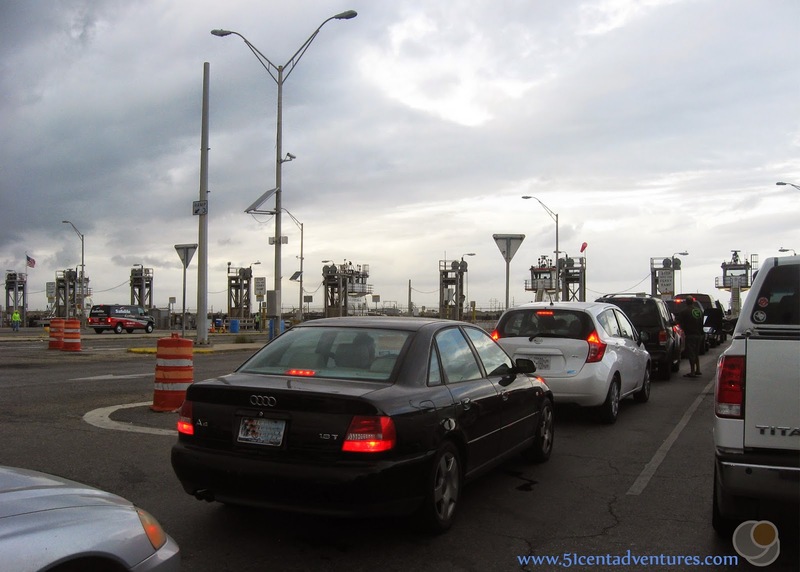 So a 5 minute ride on a ferry large enough to hold 20 cars sounded very exotic to us. 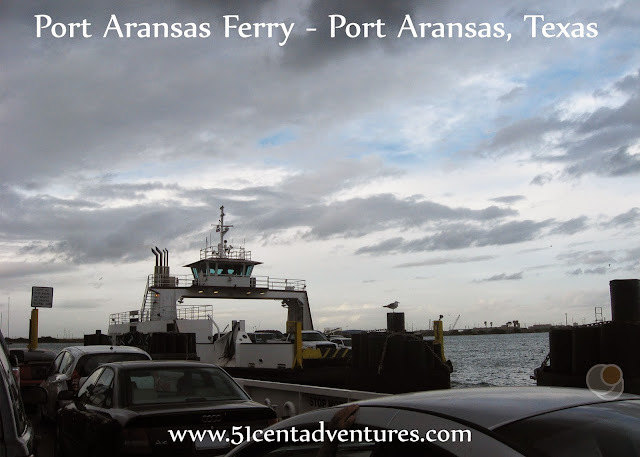 I made sure that our road trip route included a ride on the Port Aransas Ferry. I was worried that we would have to wait in a long line to board the ferry, but really we only had to wait about 5 minutes or so. There are several ferry boats operating at a time so it wasn't like we had to wait for one ferry boat to return from the opposite shore before we could get on. A worker directed my husband where to drive onto the boat. Signs instructed us to turn off the car's engine and to secure the parking brake. We waited for a few more cars to get onto the ferry and then the boat pushed off from the dock. We all thought it was really cool to be floating on the water while still sitting in our car. This was a really easy way to take all the kids on a boat ride. I even saw a dolphin in the water. The ride across the channel was only a few minutes long. 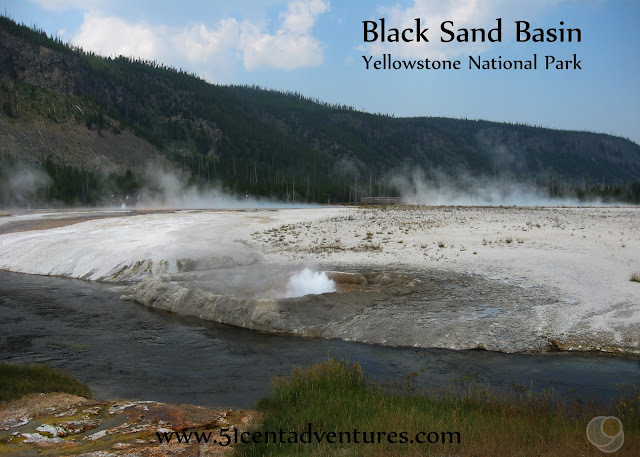 We could have got out of our car and had a closer look at the water, but there was hardly any time for that (and with four kids who can't buckle their own seat belts - getting in and out of the car quickly was out of the question.) 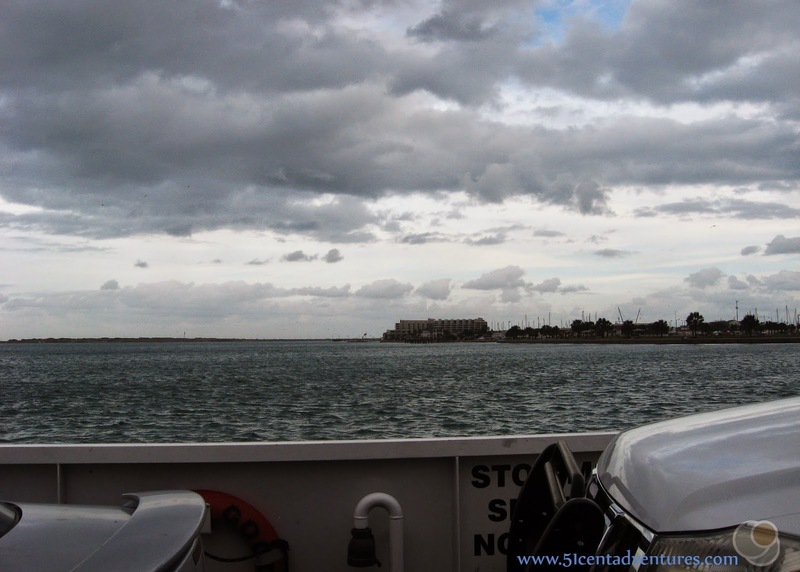 Later in our trip we went on the ferry between Galveston and the Bolivar Peninsula. That ride was longer, and there was plenty of time to get out of the car. When we reached the other side, exiting the boat wasn't a problem at all. Soon we were on our way on Highway 361 travelling to our next stop. I found it interesting that within 5 miles we crossed over another section of the Laguna Madre, but this time we did it on a bridge. 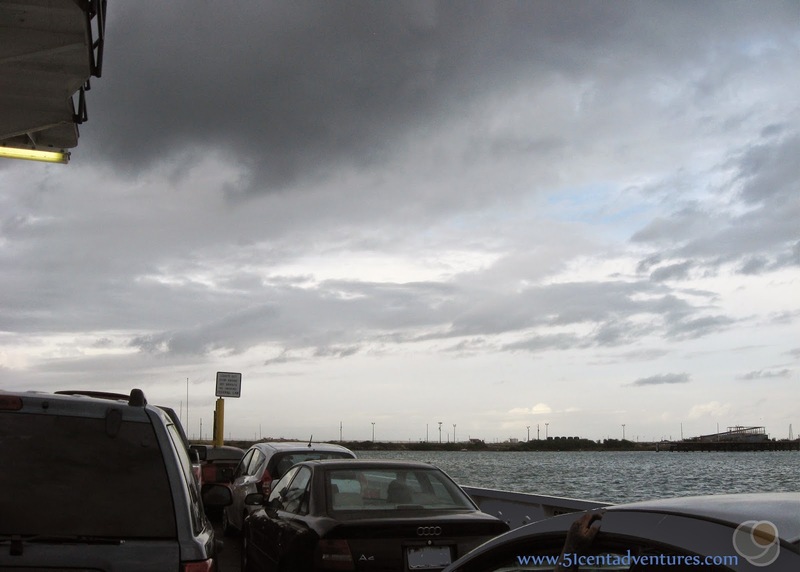 Recommendation: While the Port Aransas Ferry is by no means the most adventurous boat ride, it is an easy and free way to enjoy a ride on the water. It definitely makes a trip to Port Aransas, Texas a memorable experience. Directions: We used the ferry to get off of the island, but most people will travel on the ferry on their way to the island. Finding the ferry landing on the mainland side is simple enough. You just have to follow Texas Highway 361 out to the landing. However, it's a little more difficult on the Port Aransas side. Inside town Highway 361 is known as Avenue G. That road will curve around to the ferry landing. We actually missed the turn and had to double back because we were distracted by all the cute little tourist shops in Port Aransas. 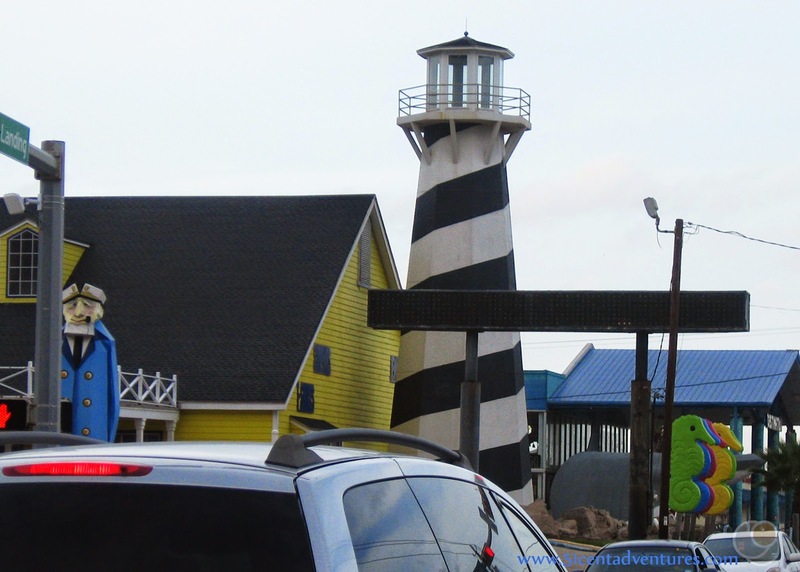 For future reference, just know that you should turn left when you see this store with a replica of a lighthouse. Places Nearby: We could have spent a whole day just at Port Aransas. There are many things to do there including visiting the Port Aransas Beach. When I planned this trip I didn't realize what a cute little town this was. If we still lived in Texas I think I would want to plan an overnight trip to Port Aransas so we could experience the area more. How to order Maps and Travel Guides for FREE!